This recipe is adapted from The Shredded Chef . 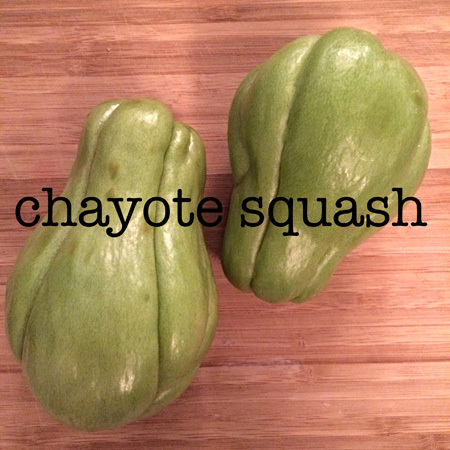 Included are the exact calories and macronutrients per serving. The preparation and cooking time from the original recipe are also included. 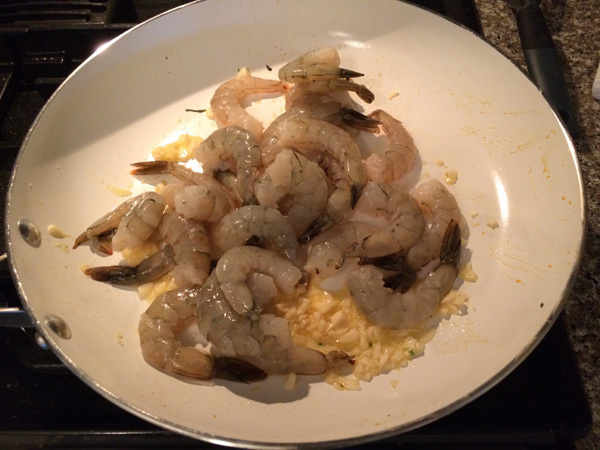 Along with the ingredients from the original recipe, I’ve also listed what my substitutions were in re-creating the lemon-garlic shrimp recipe and my reason for doing so. For cooking spray, I used Spectrum Coconut Spray Oil . It’s been my go-to cooking spray lately. 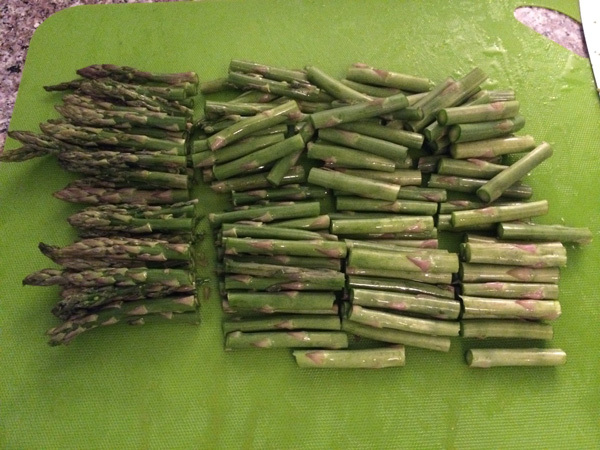 I reduced the amount of asparagus to 1 pound in order to reduce carbs to fit my current nutritional plan. I also didn’t want my skillet to overflow. I didn’t use lemon zest, simply because I didn’t have a zester on hand, and I was too lazy to shave it with some other sharp device. 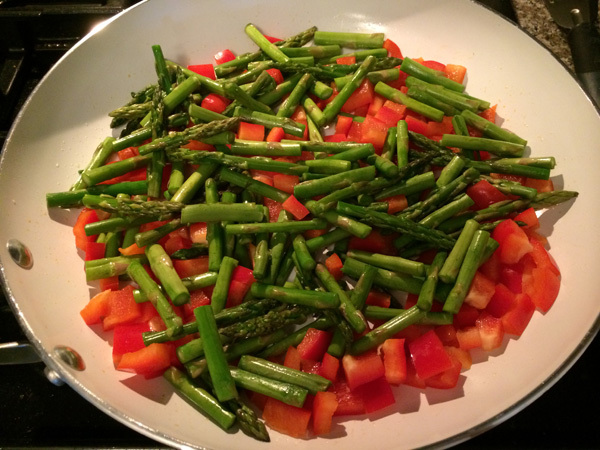 Saute chopped bell peppers, asparagus, and 1/4 tsp salt. Set aside. 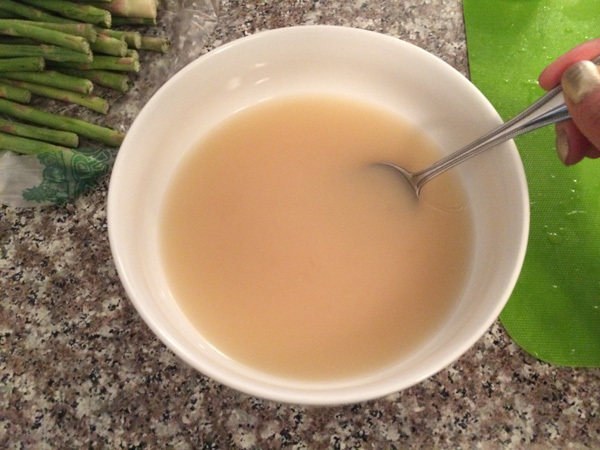 Make a chicken broth corn starch mixture. I doubled up on corn starch. Saute shrimp, garlic, and olive oil. 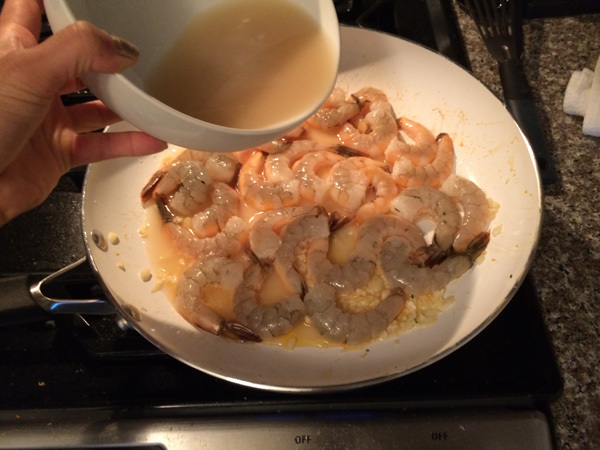 Saute shrimp, garlic, and olive oil while adding chicken broth and corn starch mix. Add lemon juice, parsley, and mix and serve the lemon-garlic shrimp recipe. As with the Zucchini Frittata Recipe, I really liked that this fit pretty well with my macro-nutrient plan. It is a high protein and relatively low-carb, low-fat, and low-calorie recipe. It is clean, healthy, and very tasty! The lemon and chicken broth sauce is so easy to make and packs a flavorful punch. Lemon juice can really bring a dish to life, making it one of my favorite ingredients. 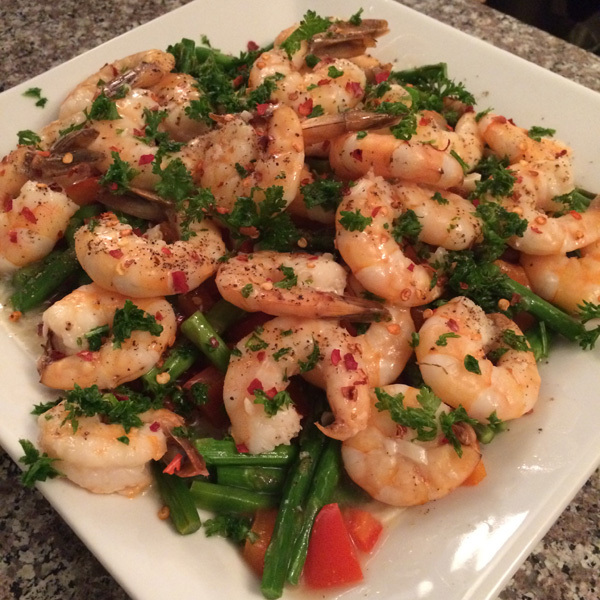 The lemon-garlic shrimp recipe was only moderately time-consuming because of the number of ingredients involved and the requirement of peeling shrimp. 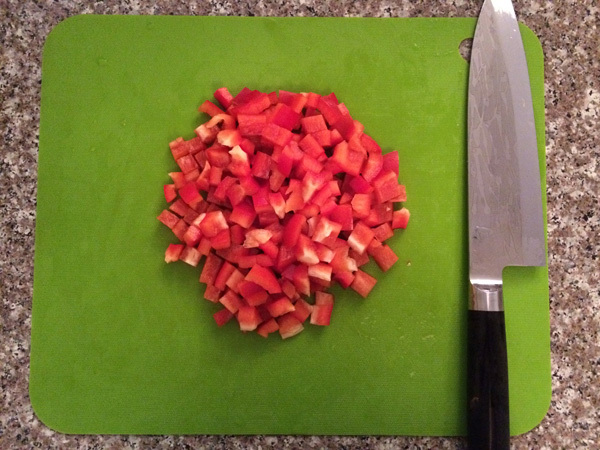 If I were to make it again, I’d use only asparagus (again 1 pound is enough for me) and pass on the red bell pepper altogether. I’d also saute the shrimp, garlic, and olive oil a while longer before pouring the chicken broth and corn starch mixture.